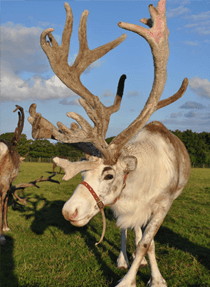 We imported a few reindeer from Sweden some 15 years ago and now have in excess of 100 reindeer thanks to our successful breeding programme. 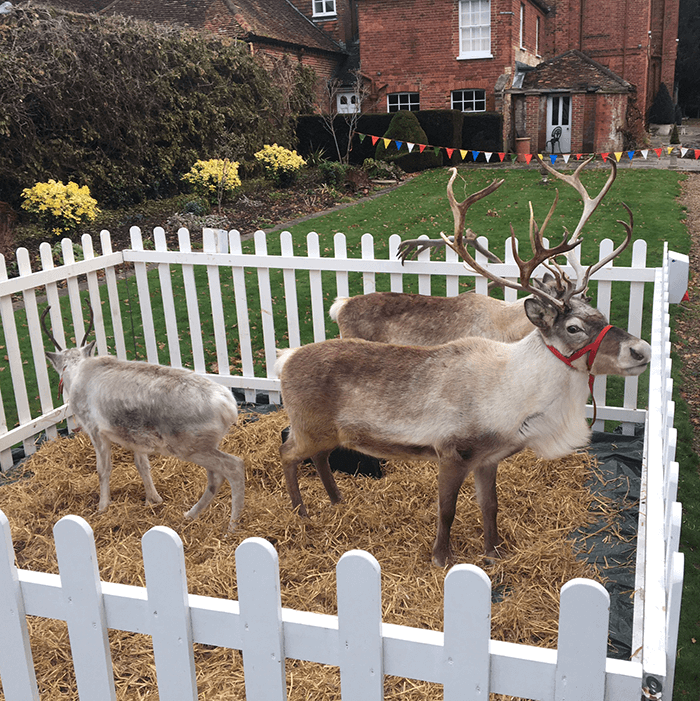 Our reindeers are English bred and farm reared (some by hand), making them extremely tame and are perfect to meet and greet the public at the farm and the many events we attend all over UK. 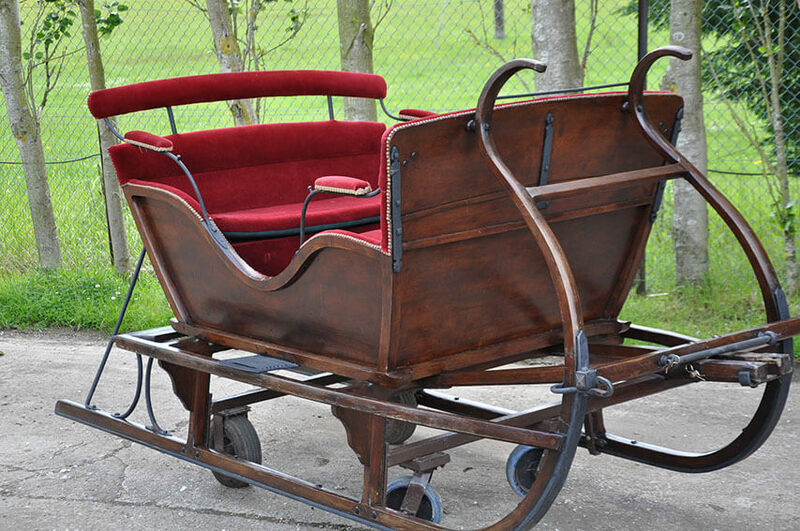 We have mature adult males, castrate males, females and adorable calves. 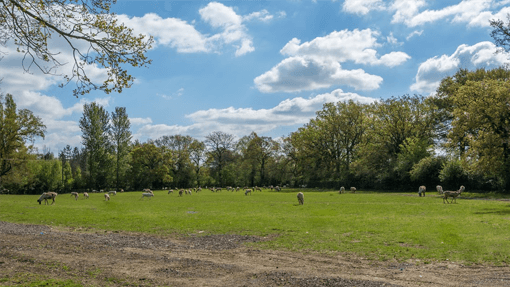 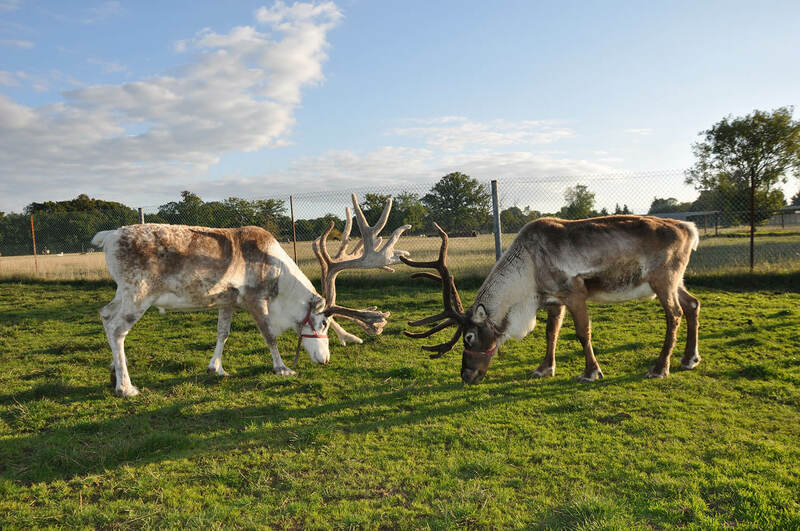 Based in the heart of the Kent countryside “The Reindeer Centre” is set in 40 acres of beautiful grounds and is ideally based within easy access to all motorway connections, enabling us to transport our animals swiftly and safely to any destination in the UK. 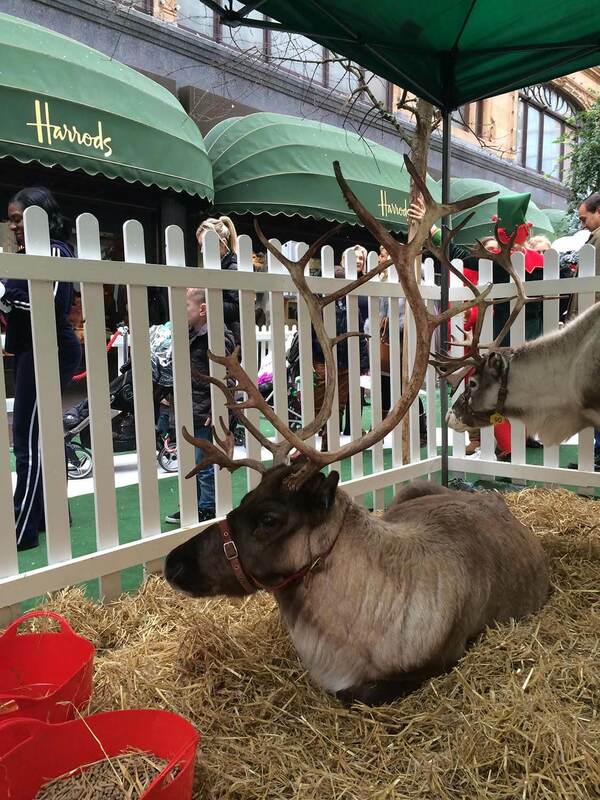 With over 100 reindeers to choose from you or your customers will not be disappointed by the size and friendliness of our reindeers. 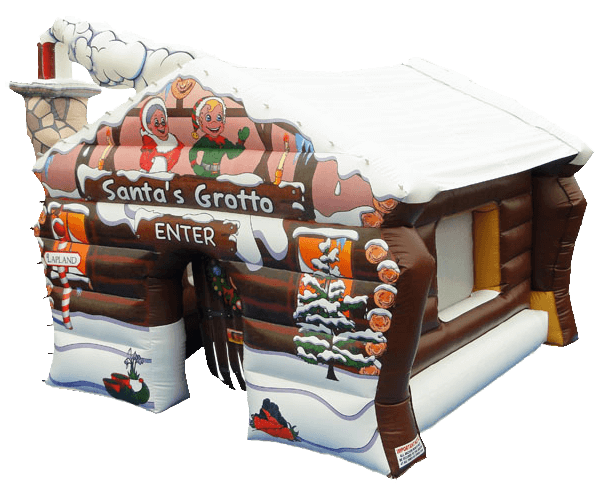 We are able to offer between two and six reindeers at any event, which can include a selection of Adult males and females and their young baby reindeers, we provide a 12ft square white picket fenced enclosure, waterproof ground sheet and straw bedding, gazebo covering that can be erected within minutes if your event is being held outside, hand sanitisers. 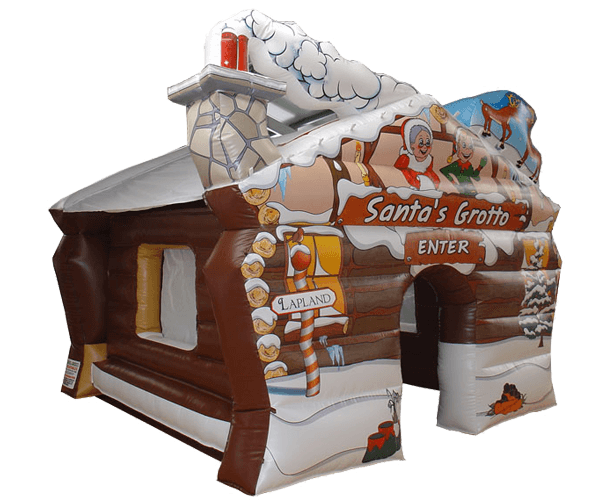 Planning an event with reindeers? 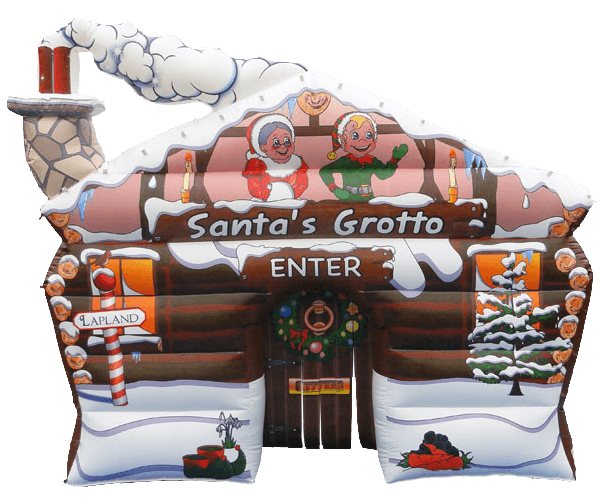 Click here to view one of our events in 2017. 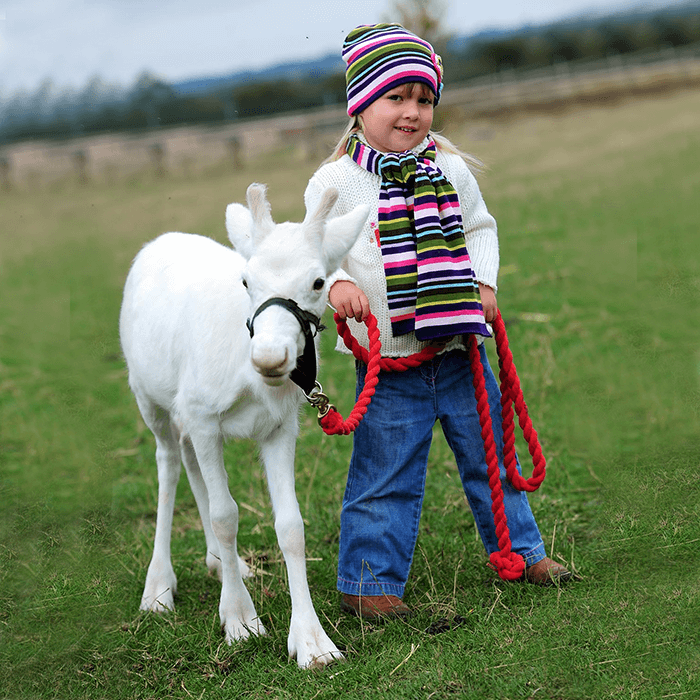 With each event experienced handlers are present throughout the day, not only to ensure that the animals are well cared for, but also to interact with the children and adults to ensure that all of those inquisitive little questions have magical answers. 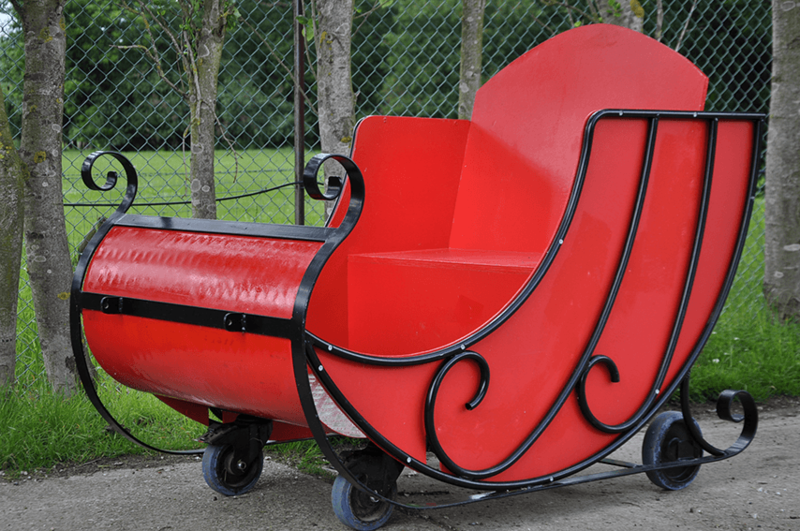 As a real treat we will also bring a Static Santa Sleigh for the children to enjoy sitting in, whilst their parents or your own photographer take their own picture. 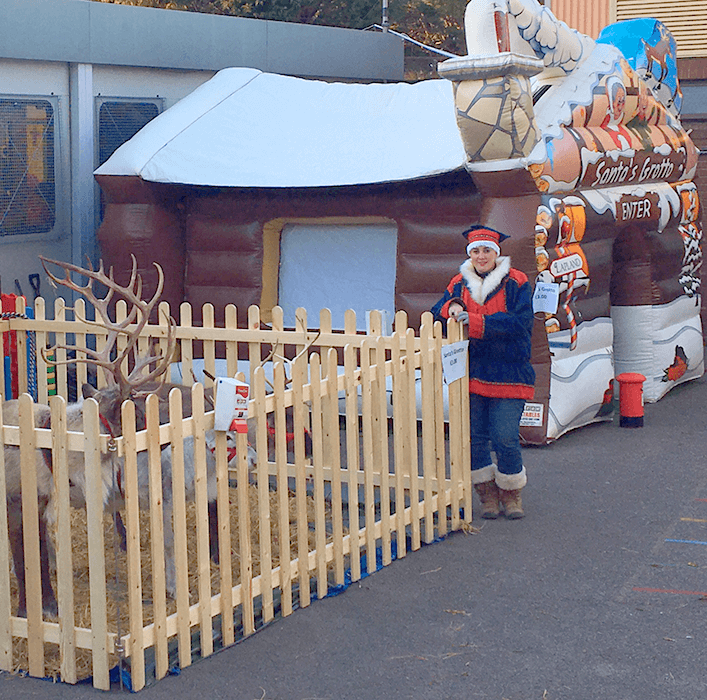 Our Reindeer can be hired for the day, weekend or even for the complete period prior to Christmas. 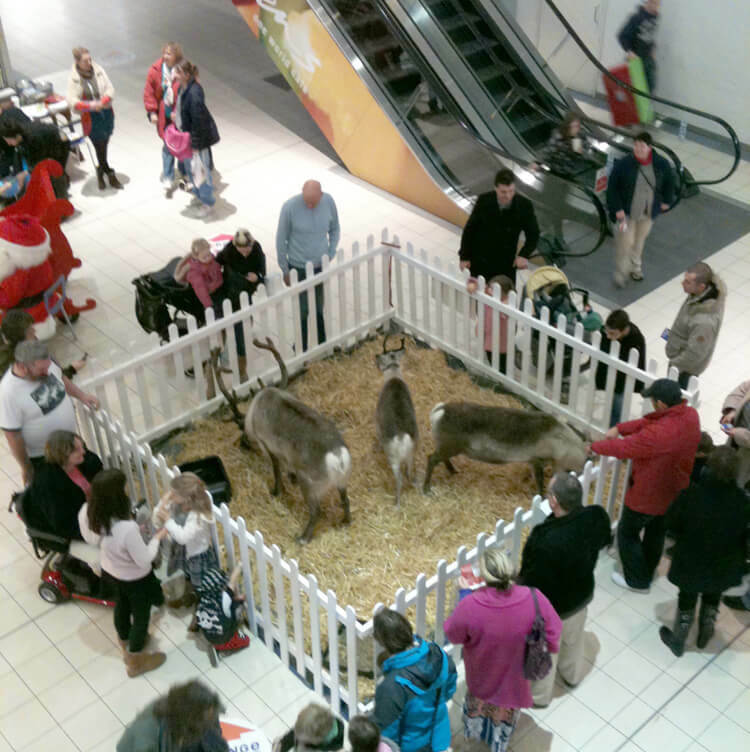 If you are looking for the unique magical experience to draw the crowds from far and wide then “Nothing says Christmas like Reindeer”. 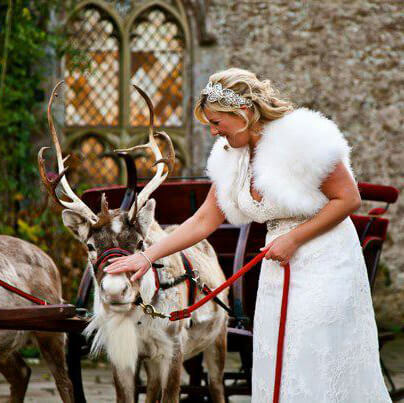 All reindeer hire prices vary and are structured to each individual event. 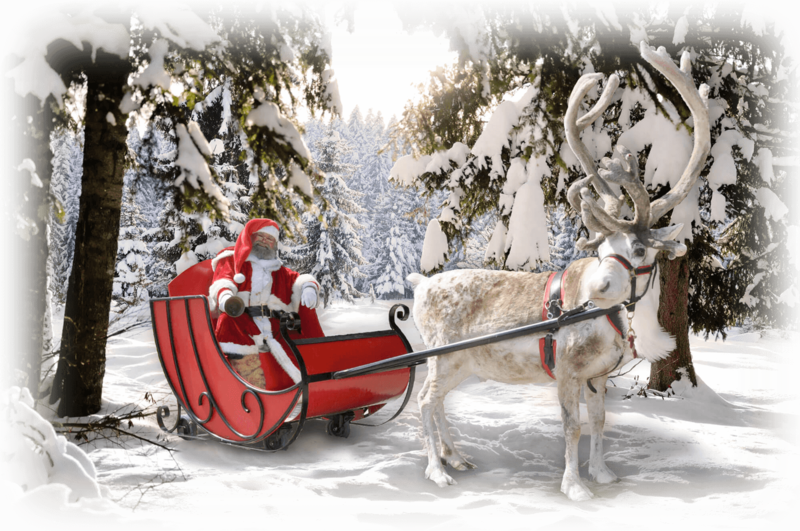 Reindeer like company so therefore we always have a minimum of 2 reindeer per event. 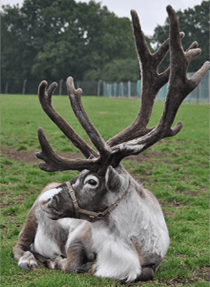 At the Reindeer Centre we are able to provide wrapped presents to suit all ages of children, there are a number of options and price plans available.